কুইন Henrietta Maria of France, কুইন of England and Scotland. 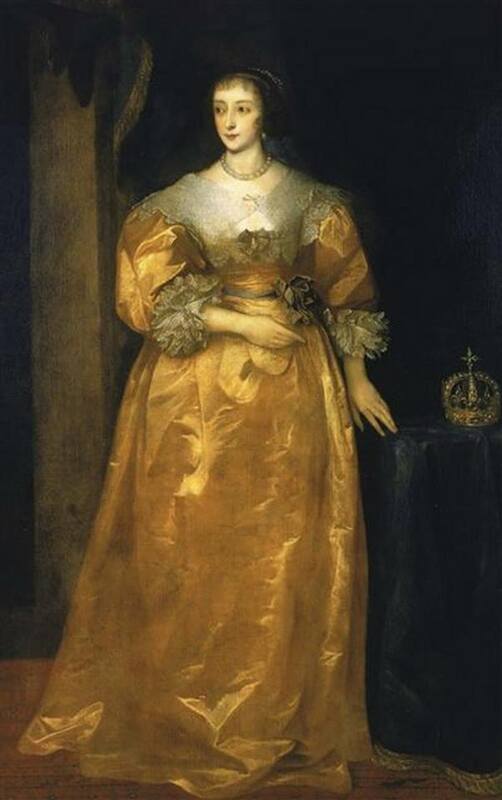 Henrietta Maria of France was the কুইন consort of England, Scotland, and Ireland as the wife of King Charles I. She was mother of his two immediate successors, Charles II and James II. She was a devout Catholic which made her unpopular with the English. HD Wallpaper and background images in the ইতিহাসের রাজা-রানী club tagged: photo queen queen of england france royalty monarchy charles i henrietta maria. This ইতিহাসের রাজা-রানী photo might contain polonaise.